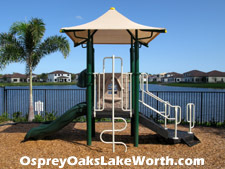 Osprey Oaks is an exclusive gated community of single-family homes located in Lake Worth, Florida. 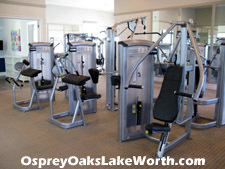 The amenities available to Osprey Oaks residents are commensurate with the quality of the rest of the community, its homes, and the owners of those homes. 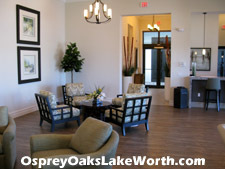 The Osprey Oaks clubhouse provides a tranquil, resort-like setting to enjoy an afternoon by the pool. Plan on entertaining a large party? Consider holding your event at the clubhouse which features a catering kitchen and a billiards room. 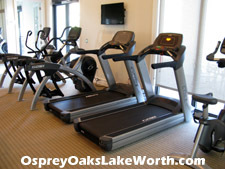 The fitness center at Osprey Oaks features treadmills, exercise bikes, and many popular workout machines. Plus, a kids activity room is conveniently attached. 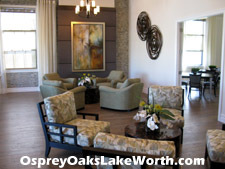 We look forward to helping you find the perfect home here at Osprey Oaks. Please contact us to schedule a convenient time to meet. 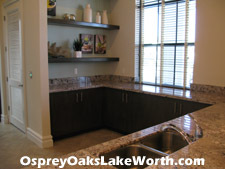 We would love to show you everything the community has to offer. 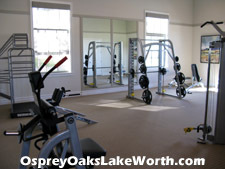 Once you visit us here, you will be thrilled you did so.